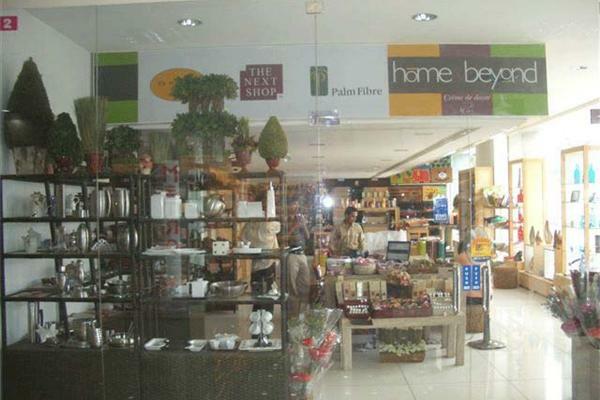 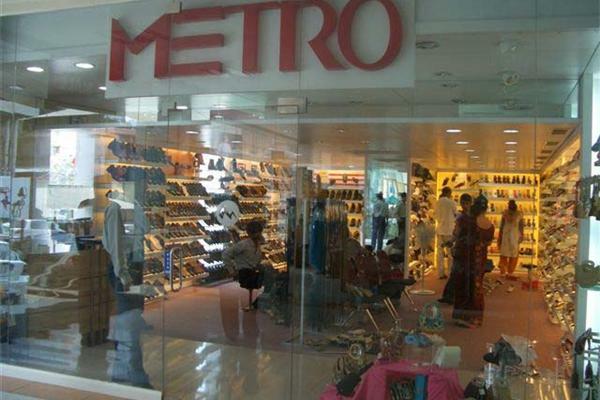 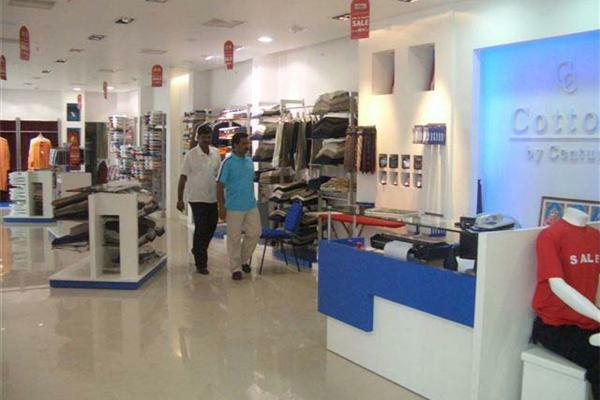 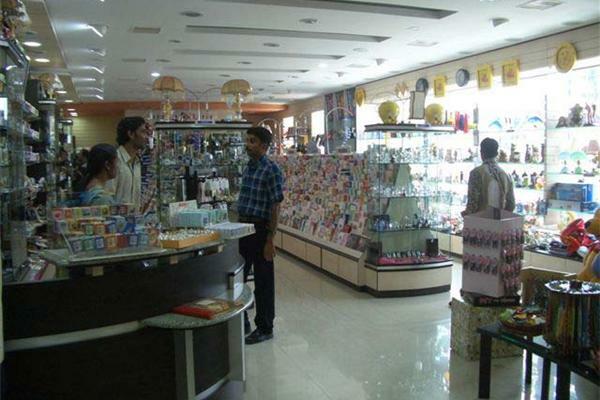 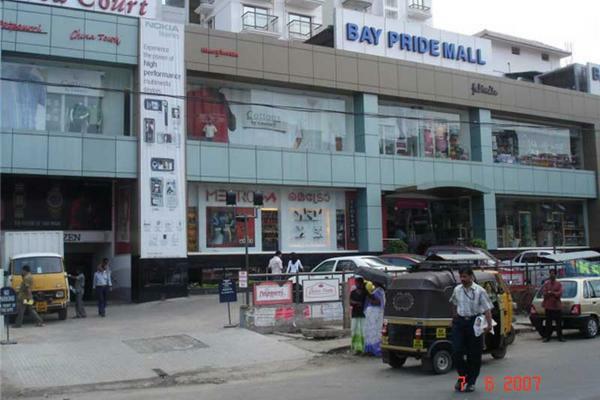 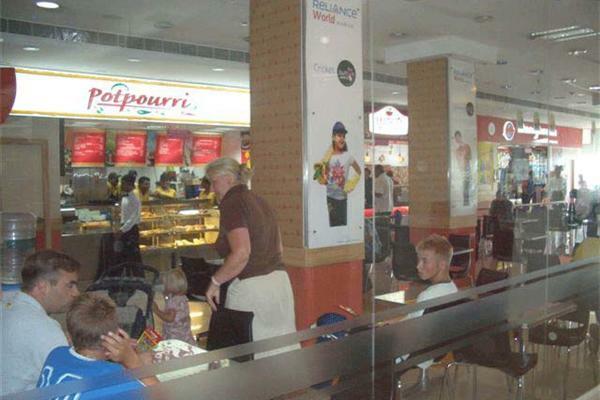 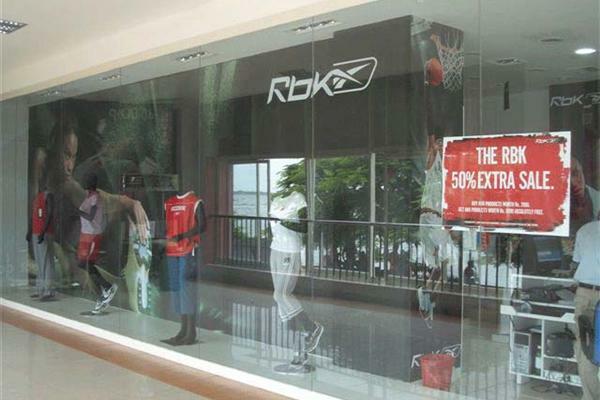 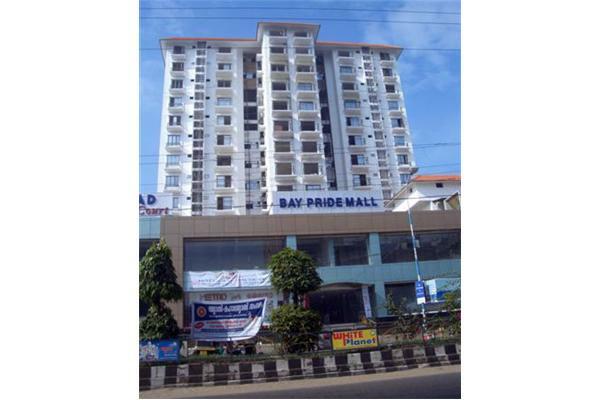 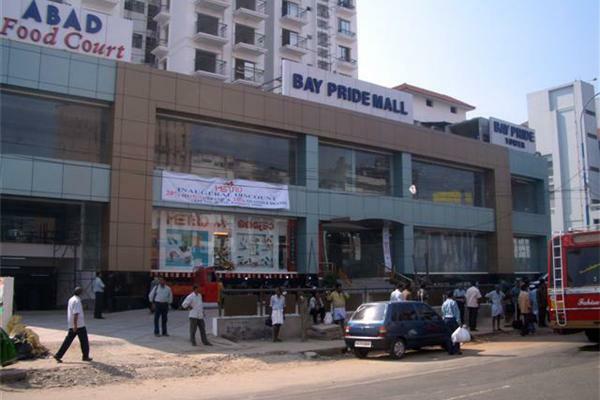 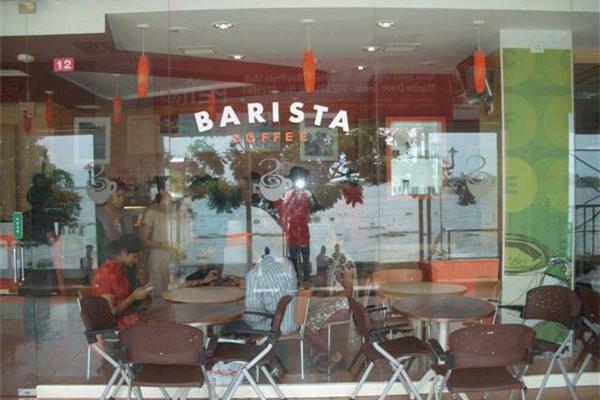 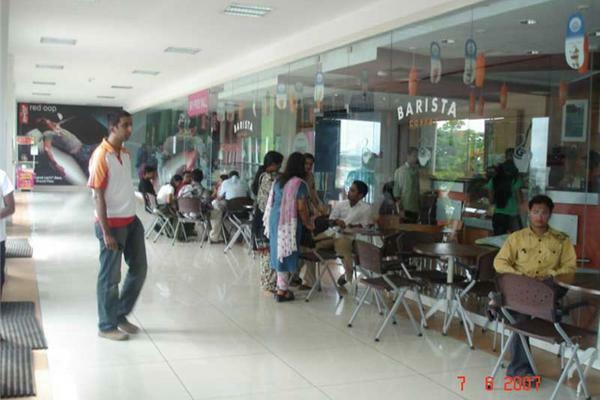 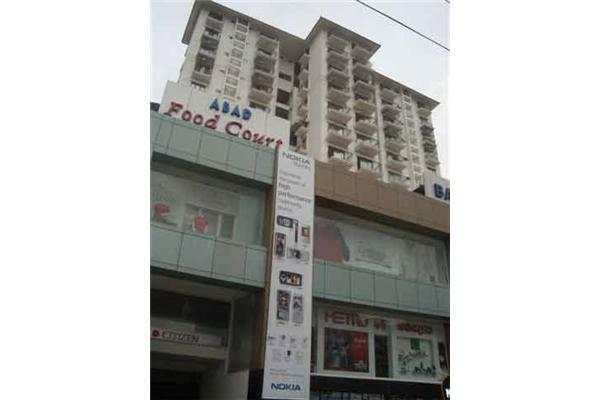 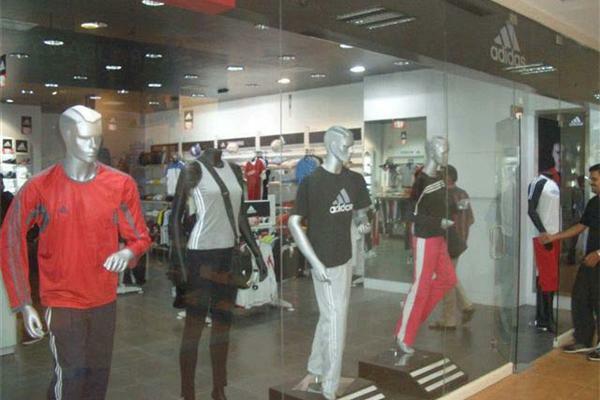 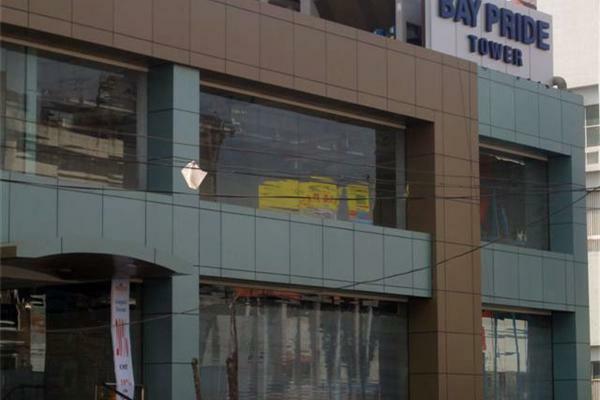 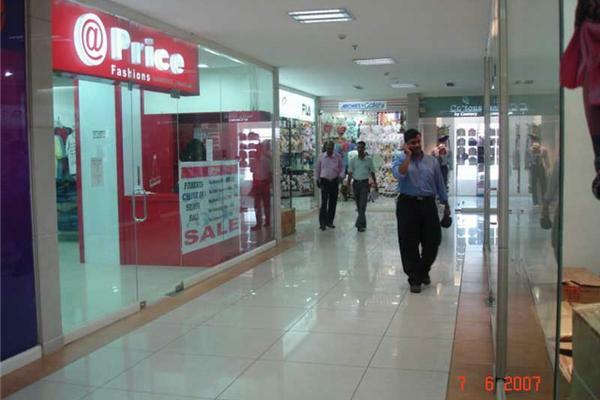 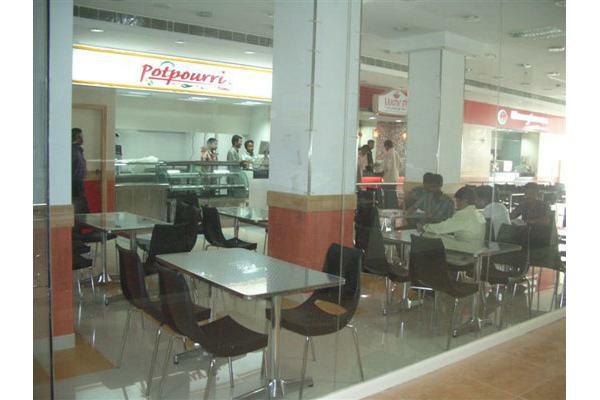 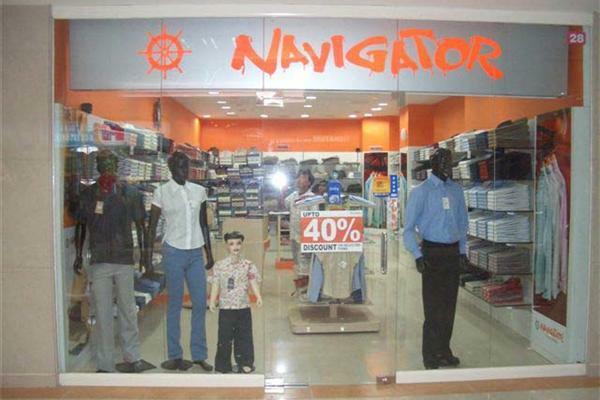 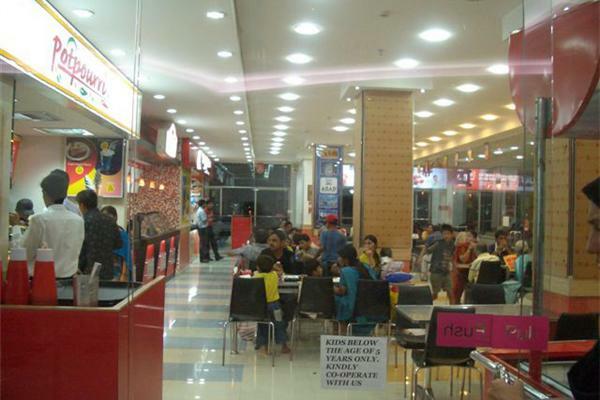 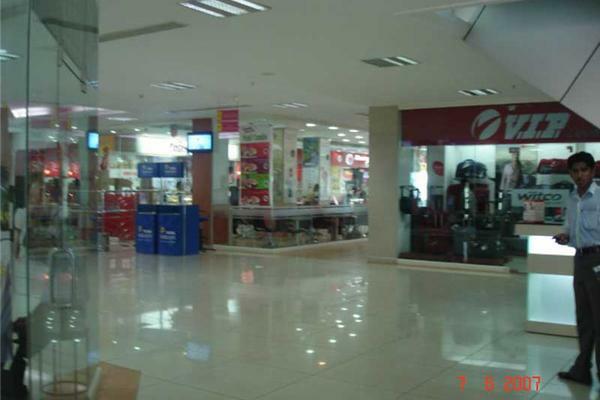 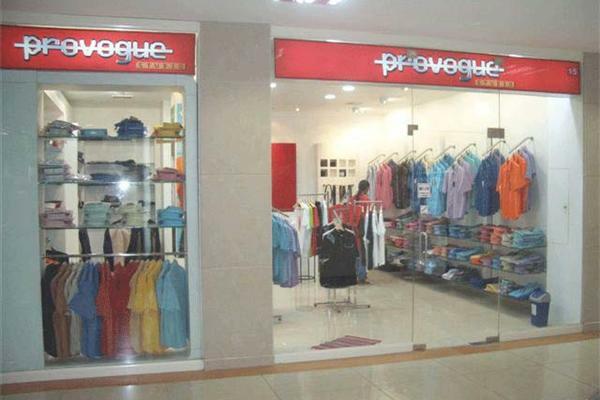 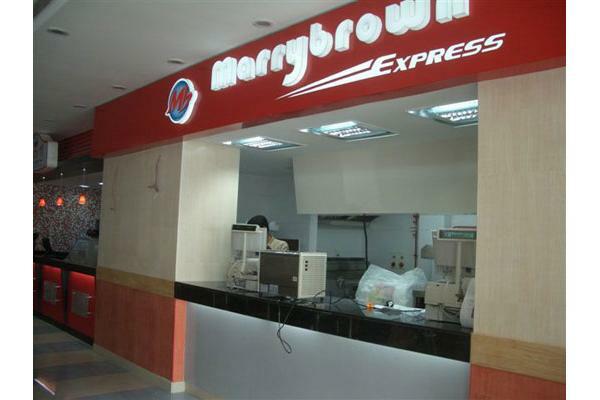 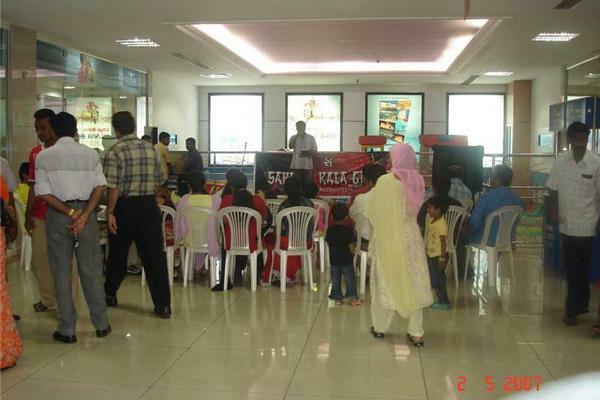 Baypride Mall is located strategically at Cochin Marine Drive, facing the Arabian Sea. 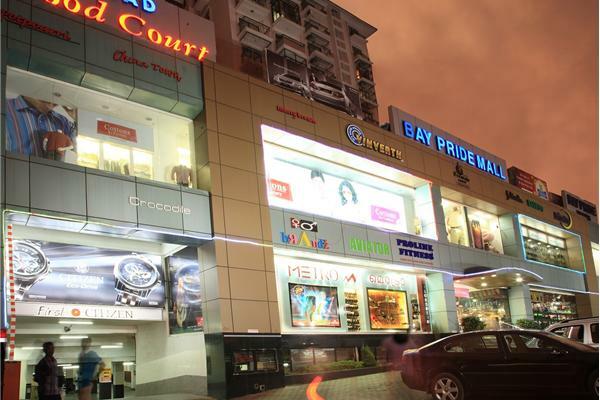 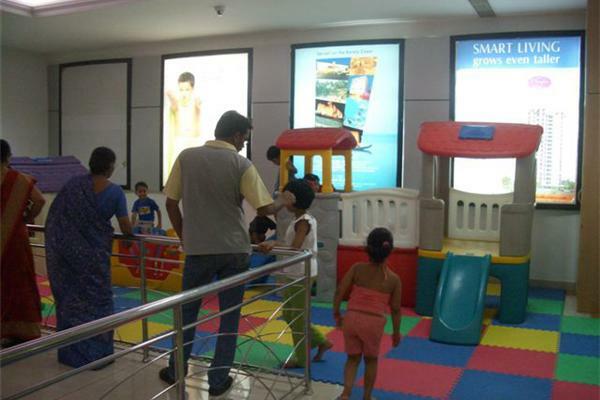 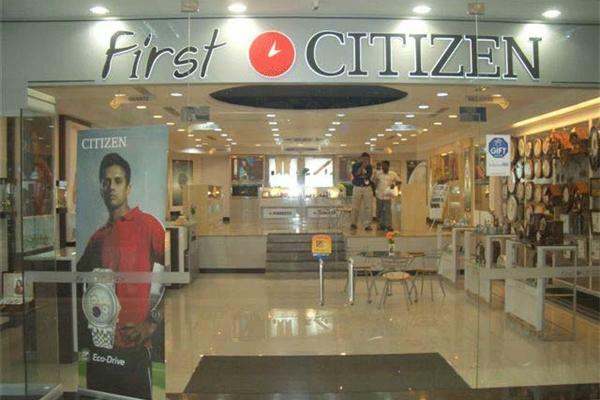 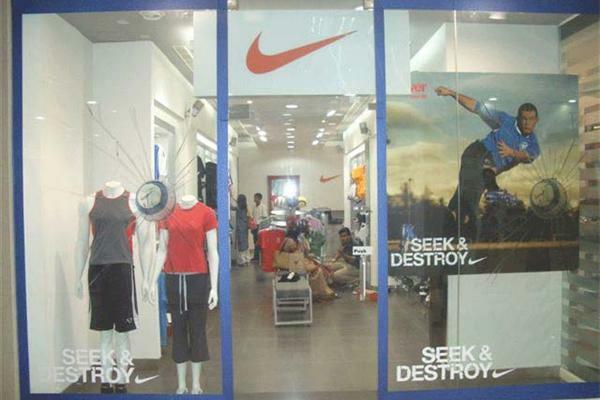 The Mall comprises of two levels, ground and first levels set apart for an exclusive upmarket commercial plaza with a total built-up area of 42,000 sq ft.
With traditional shopping areas becoming increasingly hamstrung by traffic jams, inadequate parking space and overcrowding, Cochin Marine Drive has turned out to be Kerala's finest commercial gold mine. 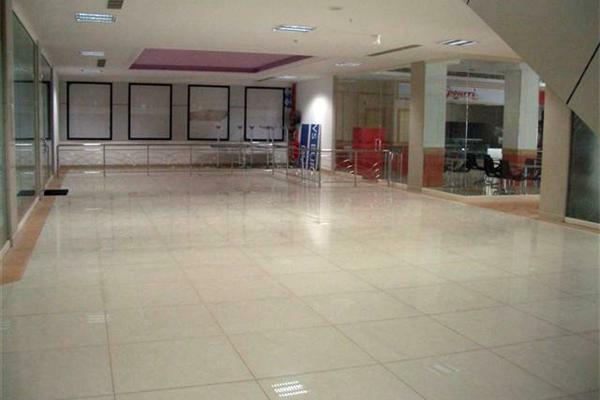 High quality flooring in common areas. 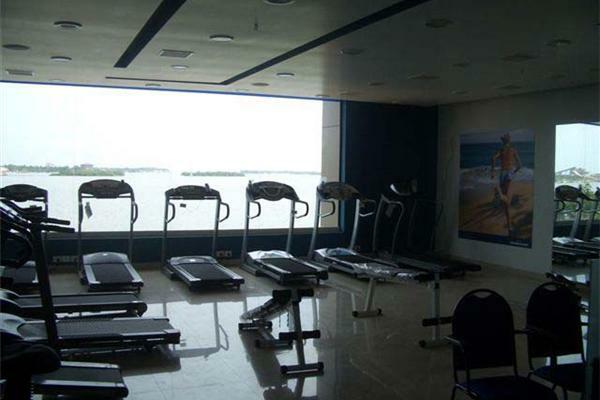 Connectivity with walkway on seaside. 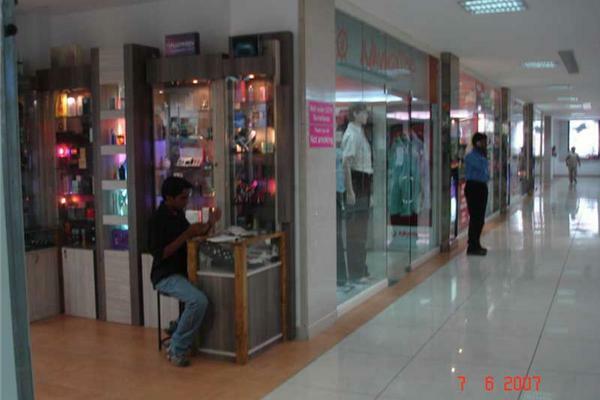 Central airconditioning with BMS monitering. 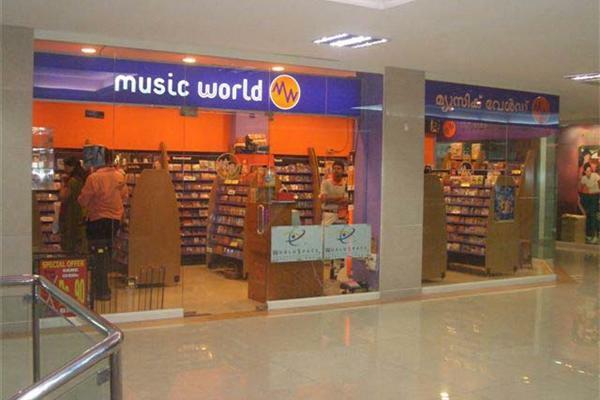 Public address system and channel music. 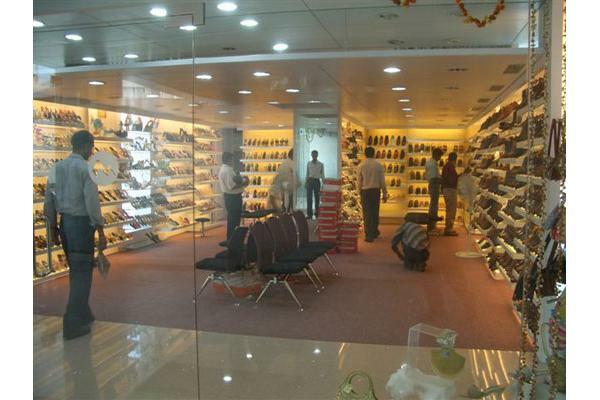 False ceiling in common areas. 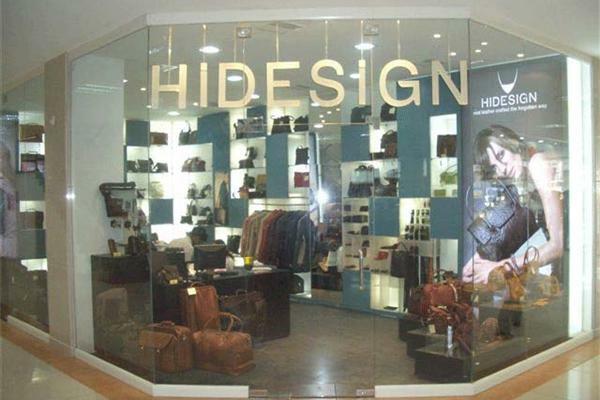 Opulent lighting and plush interiors. 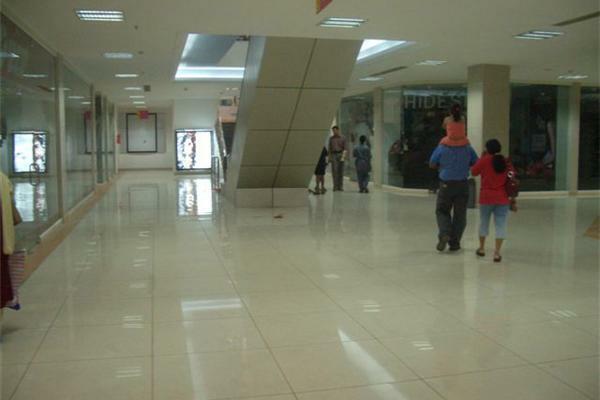 Floor height of 14 ft. on both levels. 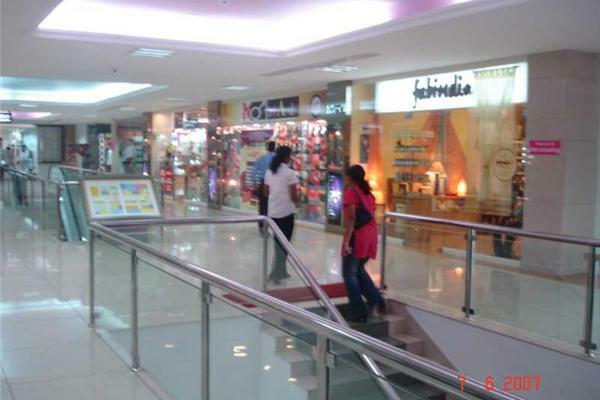 Gents and ladies washrooms on each floor.